Massage has many added benefits for your baby, including improving weight gain, aiding digestion, improving circulation, and easing teething pain. 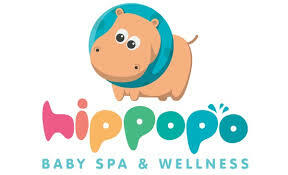 Massage is a great way for you and your partner to bond with your baby, and you may find it relaxing, too! 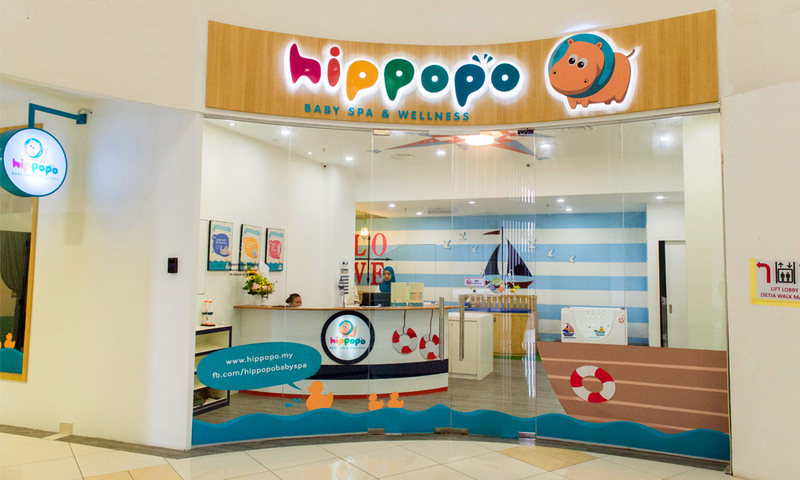 A baby spa visit consists of two components: hydrotherapy, with the babies floating in a little pool for about 20 minutes while wearing special doughnut-shaped floatation devices around their necks to keep their heads above water; and neonatal massage, performed by their parents while being coached by Ison, who is a certified instructor of infant massage. The younger the babies are, the better they react to the water because they recently spent nine months floating in amniotic fluid in the womb, Ison said. 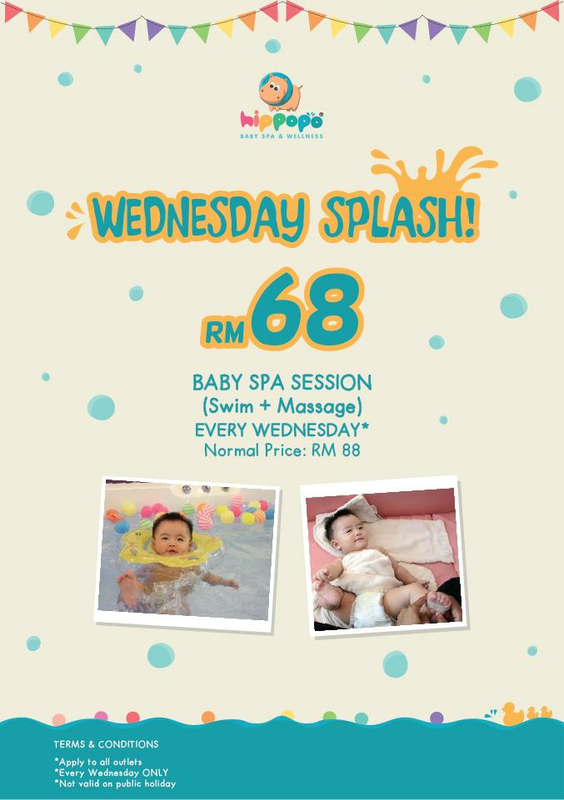 Let's make an appointment with us every Wednesday to get this special price!